Saint Paul Garage Door Repair Co. 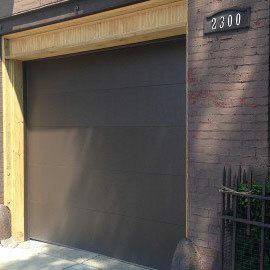 Looking for an experienced and professional garage door repair in Saint Paul, MN can be difficult. However, at Superior Garage Door Repairs, we make sure to meet your expectations by giving our honest and trustworthy service. We offer services that you can only get from us. 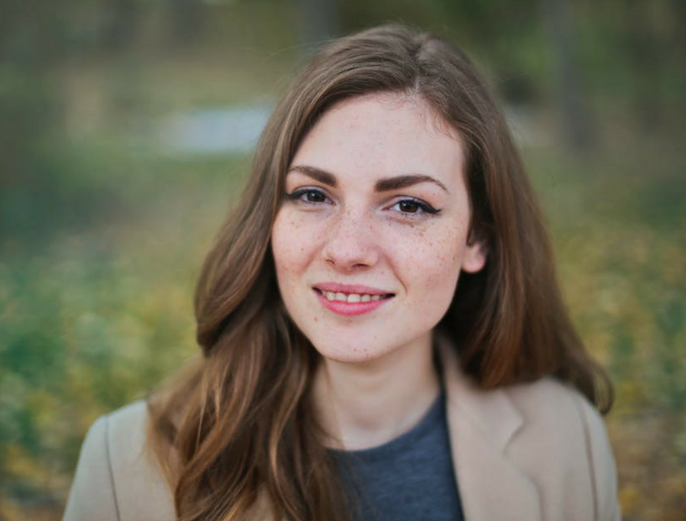 Aside from quality assurance, we also ensure we can give you the best working relationship. We do not just care about your garage door, we also care about our clients. We have a wide array of services including residential and commercial properties. Providing you good materials for keeping your garage door sturdy. 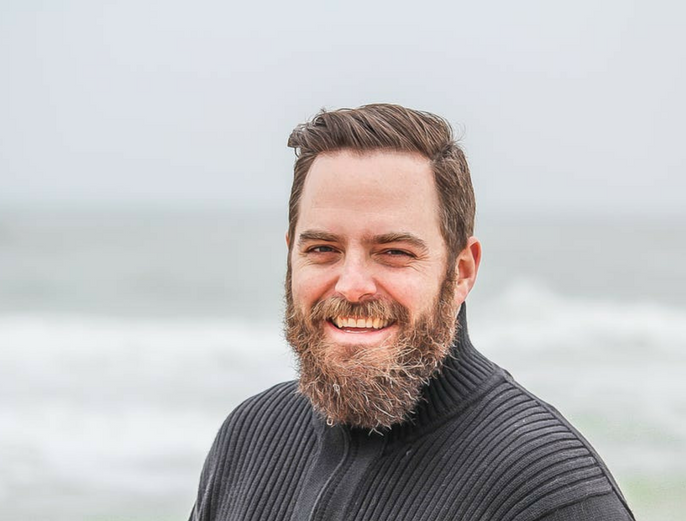 Our team is willing to give their best in keeping the quality of your property. Name your garage needs and we will ensure you’ll have the best one. As we are also homeowners, we know the importance of having a well-maintained garage door. Services we offer doesn’t have any limitations regarding its models and sizes. As long as the repair is about garage door, we won’t hesitate to serve you. 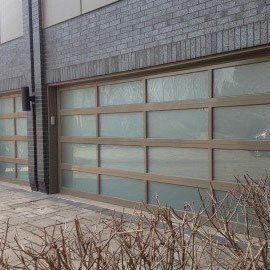 Under our supervision, we will give you the opportunity to choose the right garage door materials. Our clients will always be our top priority. Knowing that you also have your schedules, we are willing to pay a visit and give you an estimate. We are aware that you are on a tight budget, that is why we make sure to provide accurate estimates. 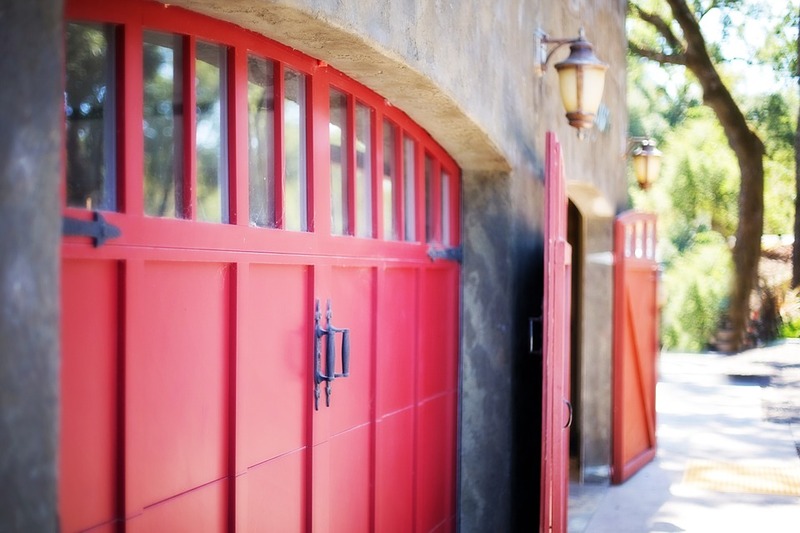 If you’re looking for a new garage door, let Superior Garage Door Repair do the job for you. We offer different style and designs that suits your budget. 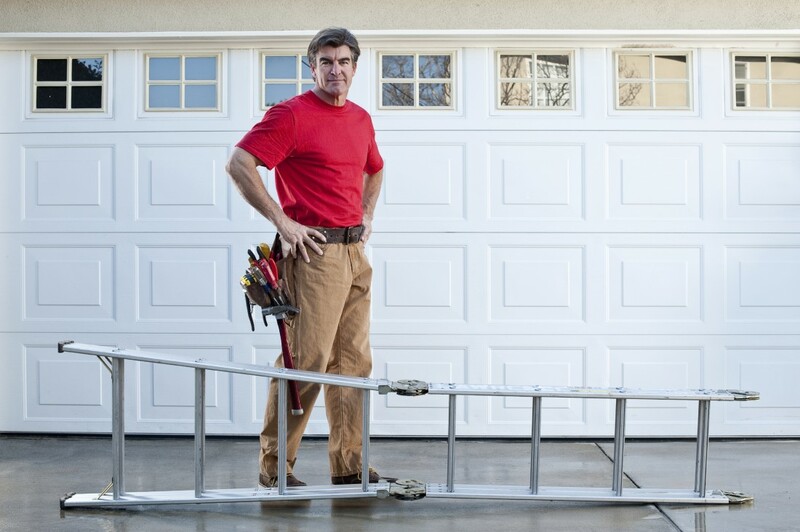 Giving you a balanced garage door is our goal. 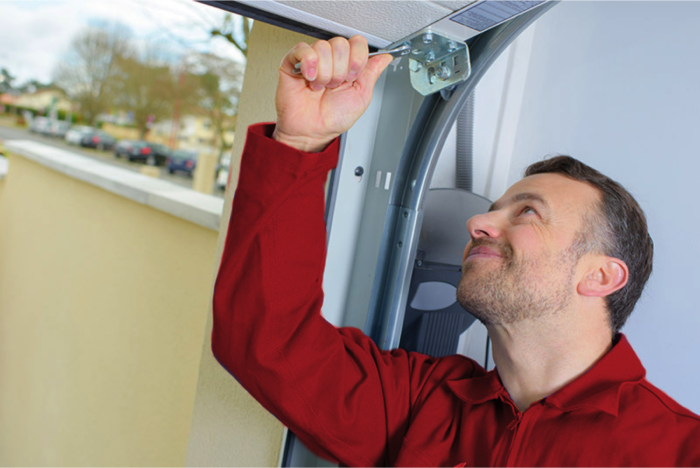 Our team of expert will find the exact spring your garage door needs. Sign up to receive our special offers and deals direct to your inbox. 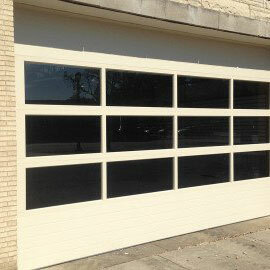 We provide residential garage doors and openers that help you to secure your automobiles and your safety as well. Offering a variety of commercial garage door and steel gate openers are what we are known for. Our experiences in terms of providing a quality parking gate that will help the clients keep their house protected. in Minnesota with 5 Star Rating. Superior Garage Door Repairs was featured in a recent story covering garage door safety inspections. I am planning to change my garage door and I called a lot in our area and got only one with the best offer in town. Thanks to Mark, he responds immediately to my queries. Mark is so awesome! I got a problem with my garage door opener and I called for a service repair and luckily I have found Superior and they immediately fix the opener and its working well now.